Manage all your aeronautical trainings! iFly 3.0 InnovationTM is the online digital follow-up booklet, fully customizable from associative to professional activity. Plane, helicopter, Ultra-light, balloon, glider, drone, etc. Using iFly 3.0 InnovationTM means benefitting from a digital follow-up booklet that meets the requirements of your training organization! 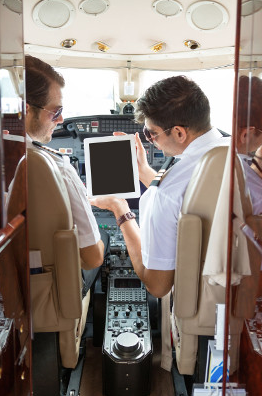 Designed by Walt’Air Solutions, iFly 3.0 InnovationTM is the only digital follow-up booklet that facilitates the daily management, monitoring of student pilots training and archiving for 5 years in Approved Training Organizations as well as other flying schools. Our vision is that innovation has to be up to the current technology and that she does not have to be a brake by crossing the step to the digitalization of training follow-up. Adopting iFly 3.0 InnovationTM means having a simple, elegant and powerful tool under the hand. 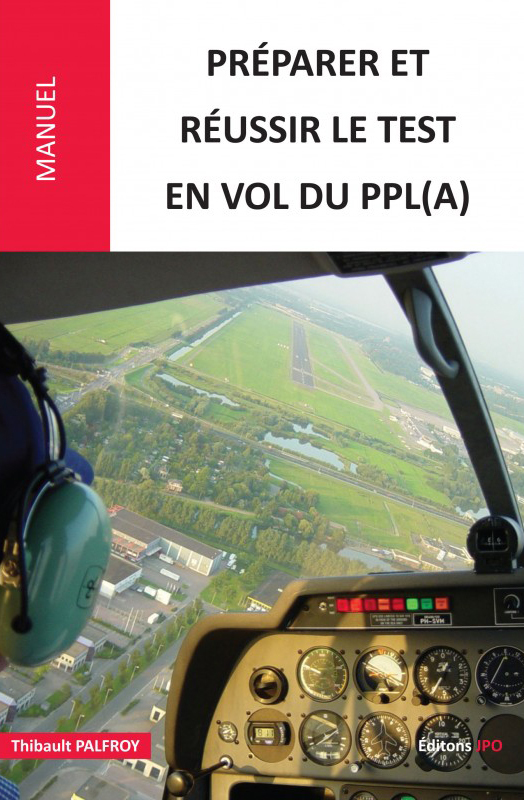 All the information is available in a click, in particular the situation “at first glance” of the student-pilot in his training. The legal archiving of the follow-up booklet is compulsory and with iFly 3.0 InnovationTM, we guarantee it during 5 years! iFly 3.0 InnovationTM is a technology which “works, simply” and which is as closely as possible to what the head of the flying school, the head of training, the Instructors and student-pilots find in the daily reality. Furthermore there is no need to adapt the type of your training to the possibilities of iFly 3.0 InnovationTM because it is the software that allows to create your programs on the platform without the necessity to upload a “spreadsheet”, which represents a real danger of crash of the application. Do not change the way you operate! With iFly you will continue to work as you are used to. No IT vision! The conception of iFly required more than two years and was thought by a professional instructor. Offer your future student pilots the possibility to use a new generation tool for all your aeronautical trainings. Easy to use tools for training, for the management of training organizations and many others will strengthen the current platform. Ready to enter into digital world? iFly 3.0 InnovationTM is the digital progression booklet fully customizable according your actual training activity. 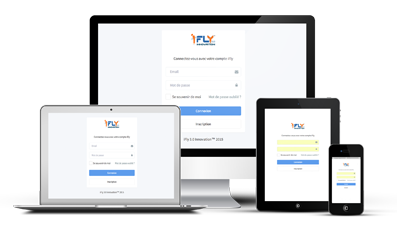 iFly 3.0 Innovation : 200 users registered in less than a year!